Welcome to the party! I was beginning to wonder if I was going to ever get it finished today. Our internet has been on and off all day. 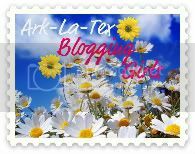 I had to leave off the featured blog of the week, because I am barely finishing before party time. Phew! Thank you so much for stopping by to join us this week. Wow, once again you all did an amazing job creating, cooking and crafting!! Southern Seazons shared her beautiful fall porch. 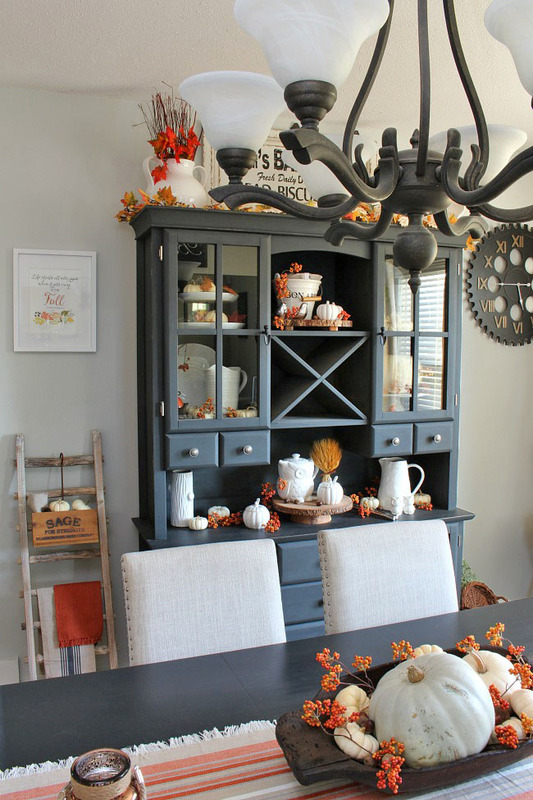 Clean & Scentsible shared some wonderful, simple tips for decorating your home for fall. 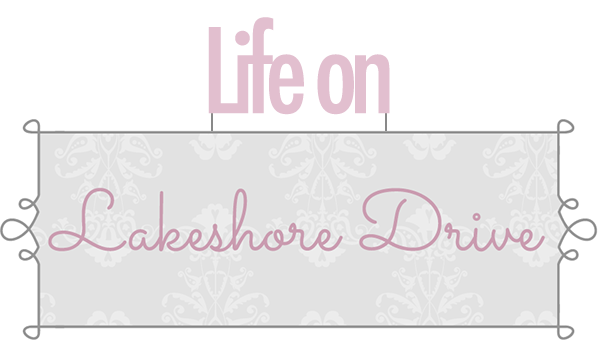 Refresh Living shared this DIY fall wood sign using reclaimed wood. 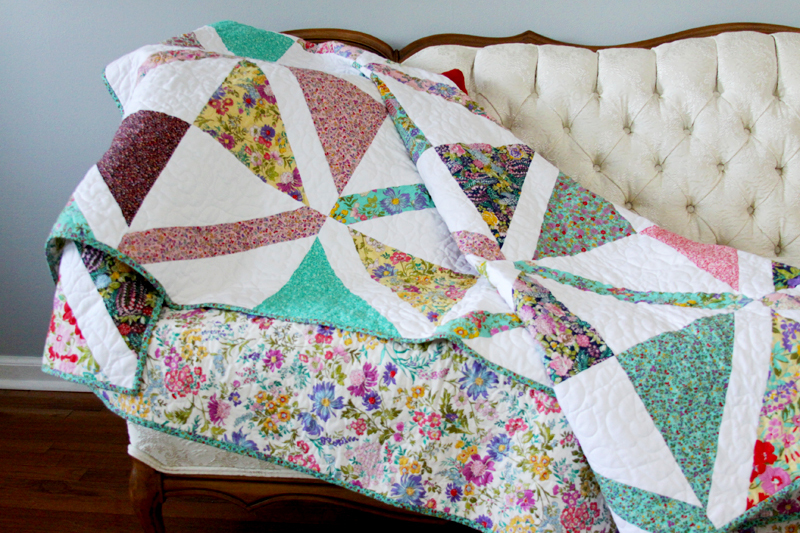 I am in love with this gorgeous crosshatch quilt by Flamingo Toes! 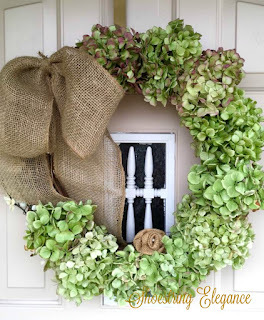 This gorgeous hydrangea fall wreath by Shoestring Elegance was made by using dried flowers that look perfect! 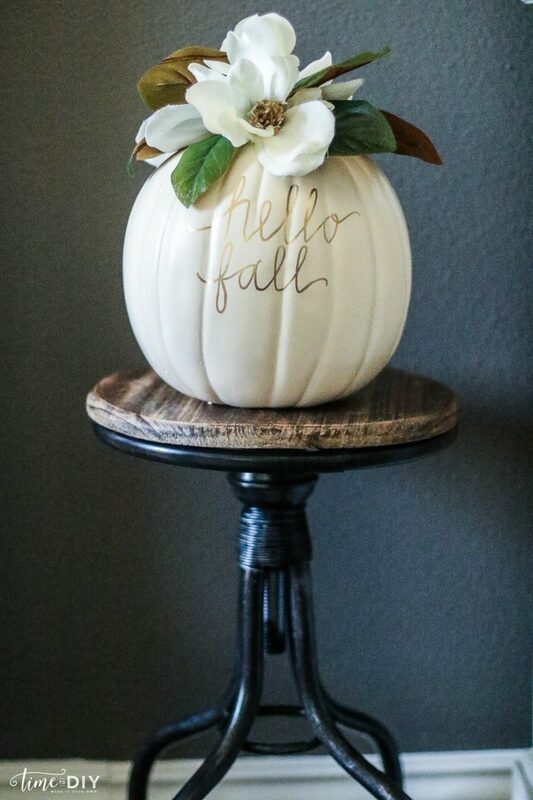 Lolly Jane created this awesome DIY magnolia pumpkin that can be reversed for Thanksgiving. A Dish of Daily Life shared these delicious Reuben Sandwiches with Homemade Russian Dressing. 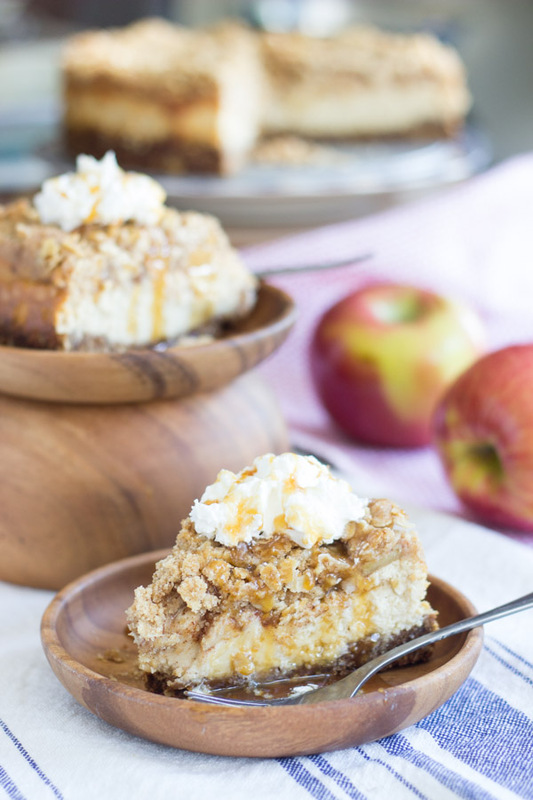 This Caramel Apple Cheesecake by The Gold Lining Girl looks so delicious. 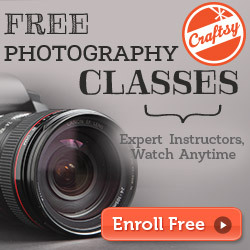 Thanks so much for hosting especially in light of your internet troubles! Hope you are having a good weekend otherwise. Thanks for hosting despite the Internet troubles. Wishing you better day tomorrow! Thank you so very much for the feature of my front porch. And thanks for hosting the party even with your internet problems. Thank you Kathy for hosting A Bouquet of Talent, appreciated. Thank you for the inspiration Kathy. Thank you Kathy for hosting. I joined in this week, and I look forward to doing some visiting! 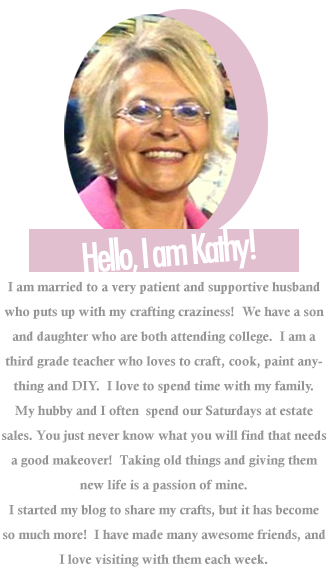 Kathy, Thank you so much for the feature and for hosting your beautiful Bouquet party! I hope you're having a wonderful weekend. 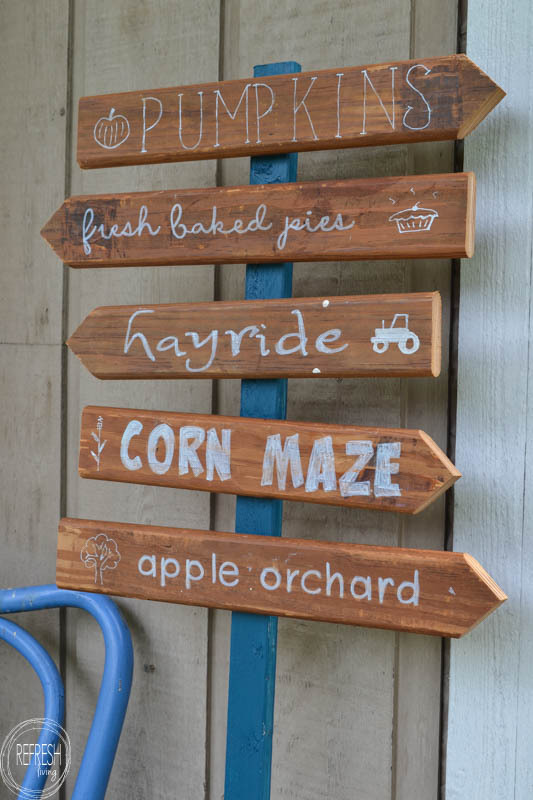 Thanks so much for featuring my fall arrows sign from reclaimed wood this week. Have a great one!! Thanks for the information your article brings. 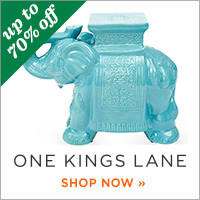 This is a very interesting blog, I often read it with pleasure.